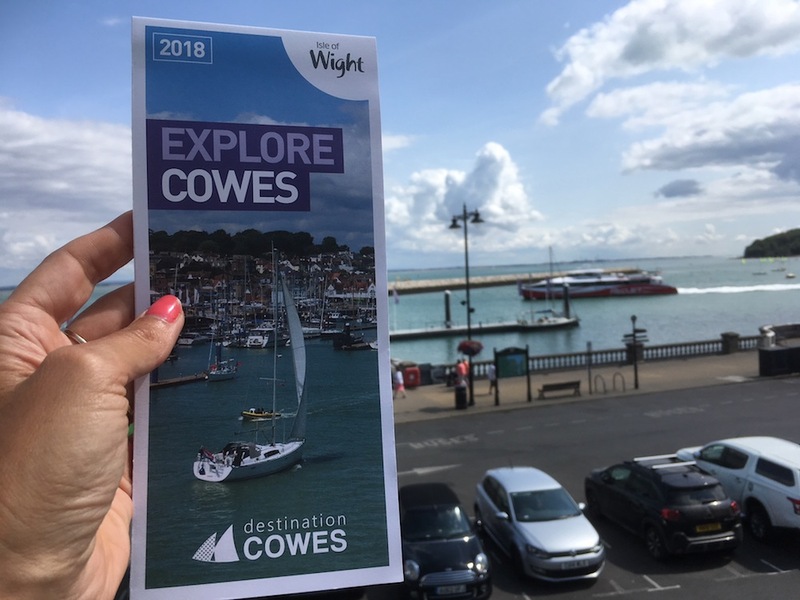 We worked with a team from Cowes, and Visit Isle of Wight, to create a leaflet all about this super popular holiday resort. It’s available throughout the town. 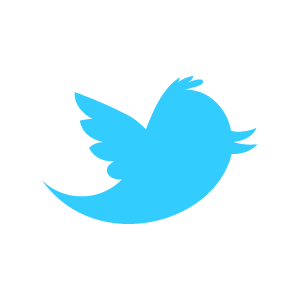 We ♥ communication. All content is © 2019 Words & Stuff. All rights reserved. 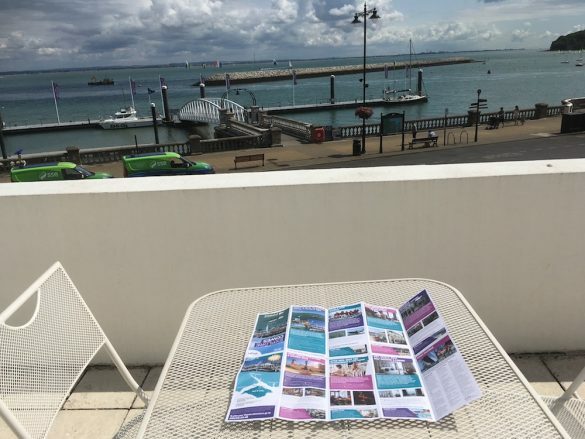 Isle of Wight website design and copywriting.